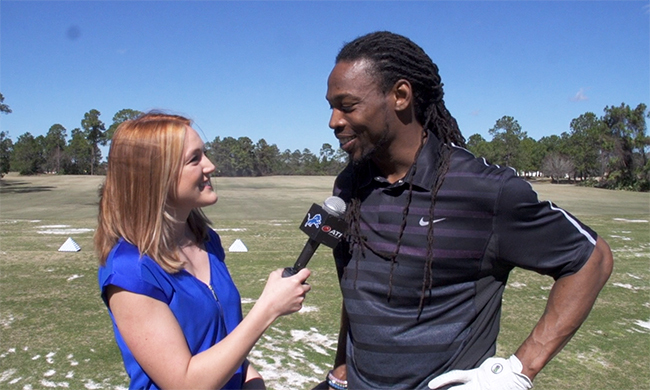 Tori broke the news of Lions CB Rashean Mathis’ retirement with this exclusive interview from a golf course in Jacksonville, Florida, where Mathis makes his offseason home. Tori was visiting home in Florida at the time Mathis decided to retire, so she traveled to Jacksonville to break the news with this interview. 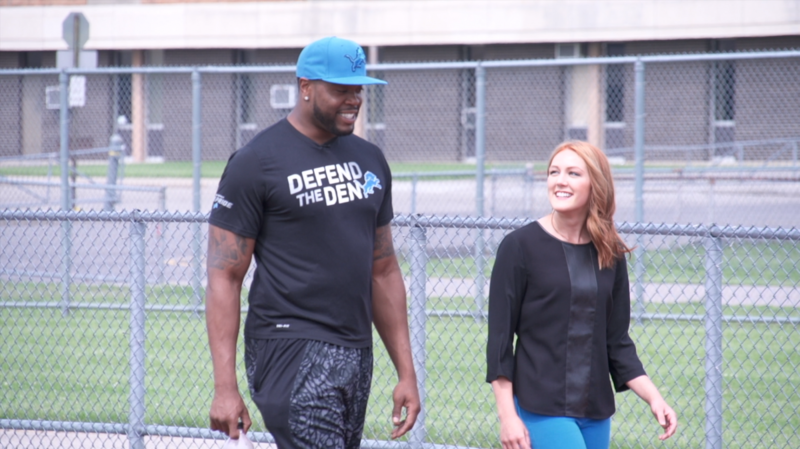 In the 2015 offseason, Tori took a walk down memory lane with Lions defensive end and metro Detroit native Jason Jones on a visit to his high school in Southfield. 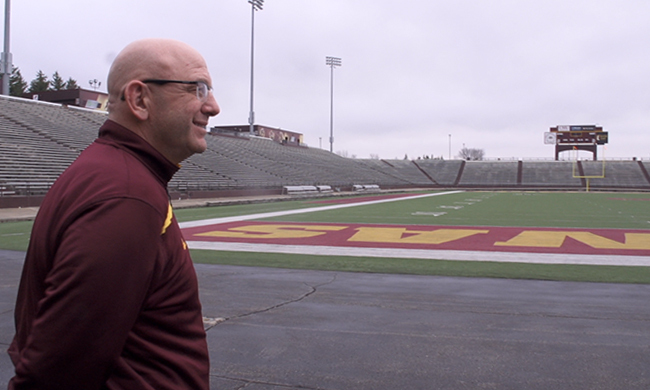 Tori goes in the film room with Lions special teams coordinator Joe Marciano to discuss what to look for beyond the ball in punt and kickoff coverage. 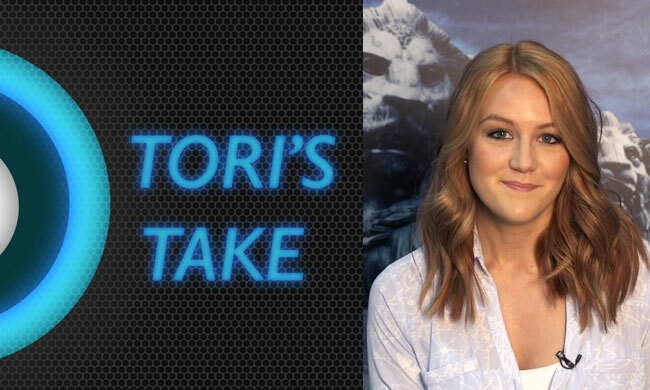 In the 2015 offseason, Tori enterprised a new segment for DetroitLions.com called “Tori’s Take,” where she chooses a current topic relevant to the Lions and shares her thoughts on it. The segment has given her an outlet to emphasize her role not only as a reporter for site, but as an analyst as well. One of Tori’s roles on DetroitLions.com is sitting down with players and coaches to tell their stories with in-depth features. 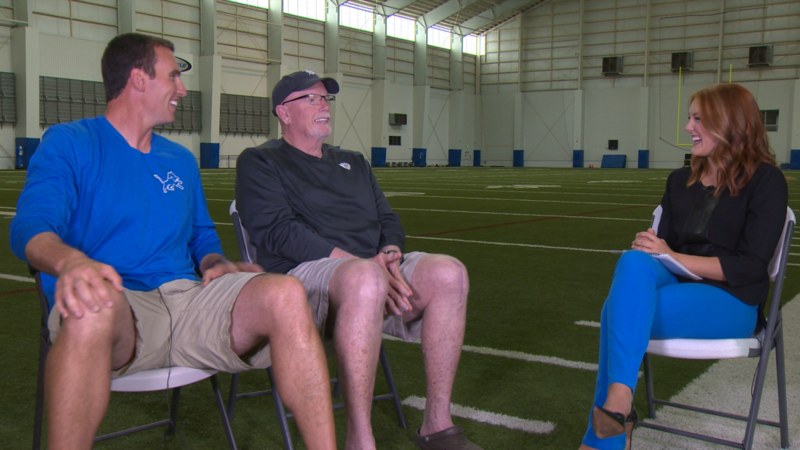 Often, when breaking news happens for the Lions, Tori is the first to get exclusive interviews with players, coaches and personnel. 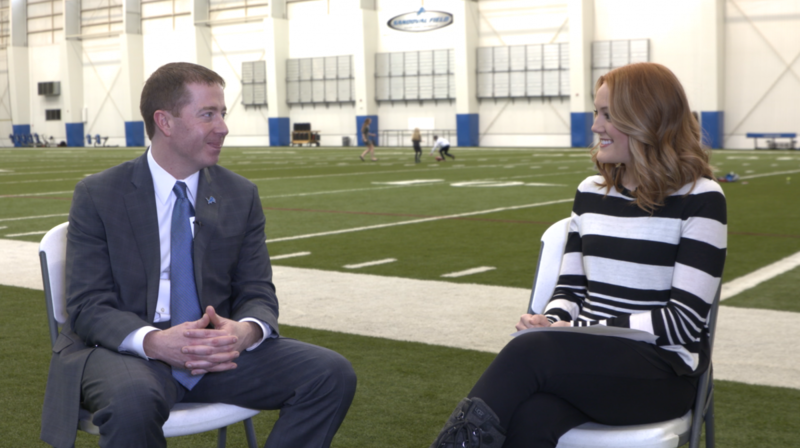 The following videos are exclusive interviews from breaking news events throughout the Lions’ 2015 offseason. 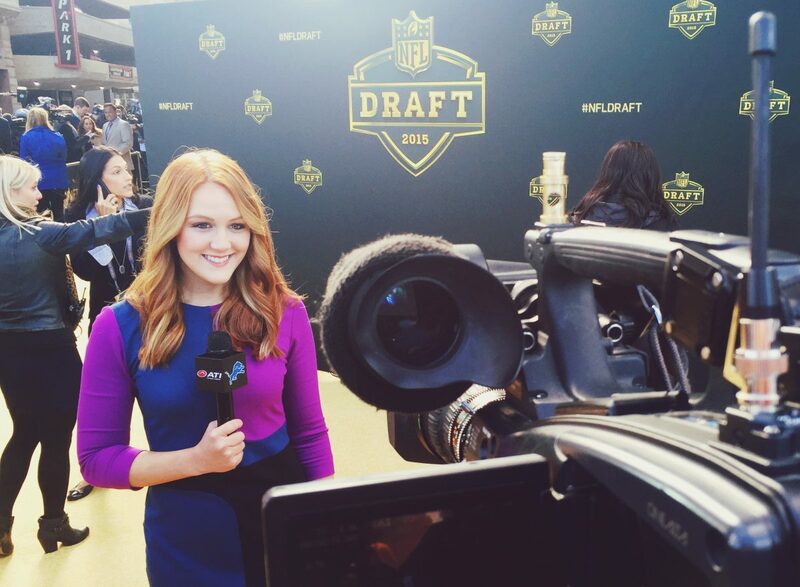 Tori was the only on-site reporter for the Lions at the 2015 NFL Draft in Chicago. Not only did she get the first 1-on-1 interview with the Lions’ first-round draft pick, Laken Tomlinson, but she also interviewed NFL Commissioner Roger Goodell, gave fans a tour of Draft Town, and reported from the Gold Carpet before the draft. 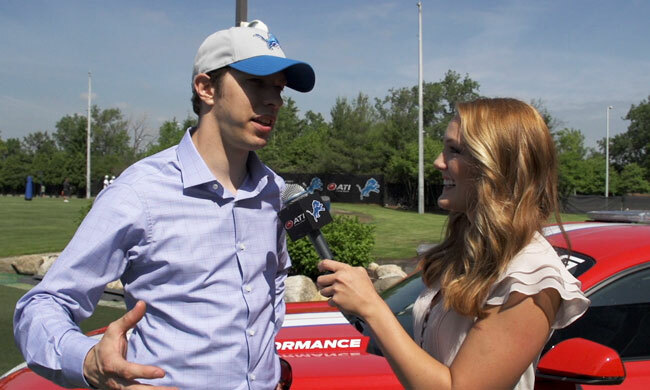 After spending the first two days of the draft in Chicago, she returned to the Lions’ headquarters in Allen Park to announce the 4th through 7th round picks live on NFL.com and NFL Network.